I hope you enjoy it. This is a random assortment of tracks. I was going to release just two as singles, but I felt like releasing an EP of all the stuff I’m working on at the minute. I guess you could call this a “Work In Progress” and some of the tracks might see new versions in the future. 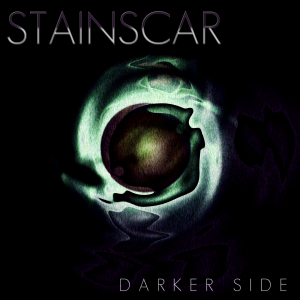 If you enjoy my music, consider purchasing my full album “Progress Bars” through bandcamp or by making a donation to sales@stainscar.com through PayPal. I’ll use any money I make on sample packs and other tools to help make my music even better, as I am an independent musician, I do not have access to some tools available as standard in the industry.